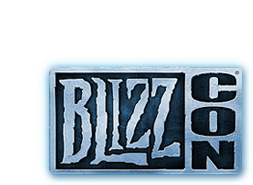 Blizzcon and framerates and guides, oh my! I haven’t been around much lately as my partner’s Mum is staying with us, leaving us little time for WoW. 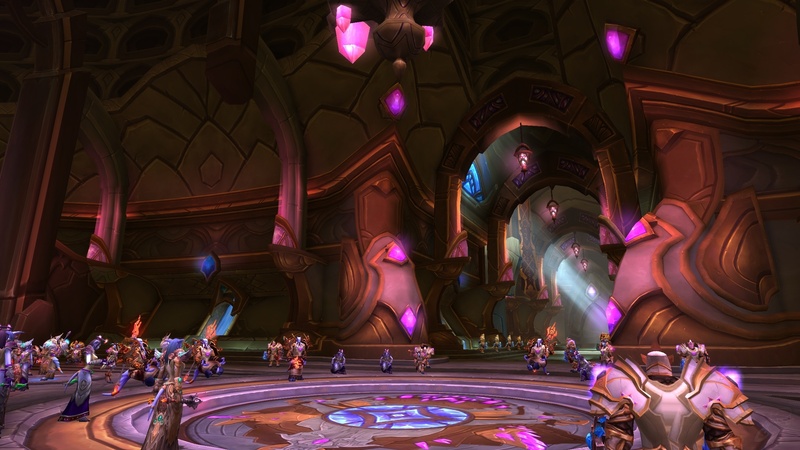 And so of course while I’m a bit afk, all things WoW are blowing up! So even though we’ve got visitors at the moment, I have had a chance to go online a little bit. Mostly to do the Headless Horseman dungeon (and not get the mount – got 10 sinister squalishings, though, so I’ve got that going for me), and of course to get my Blazing Wings from the Darkmoon Faire. However I’m one of those “lucky” Mac users that has been experiencing choppiness and general unplayability. It’s very frustrating. A hotfix was done on Monday night, which did help the choppiness a bit, but I’m having massive issues with things taking forever to load. An example being when I port in to Dalaran, I have to stand around for ages and wait for my toon to show up, the environment to shop up, and then the NPCs I want to talk to to show up.It’s super disappointing because I was really looking forward to improved gameplay with the new Australian servers and all, and instead I’ve had nothing but trouble. Very disappointed. At least it happened while I was on 7 days of free game time. 🙂 If anyone else is having troubles like this with their Mac, this is the thread to follow. There are so many posts popping up about WoD (GUYS IT’S NEXT WEEK!!!!!!!) that it’s getting a little hard to keep on top of things. I’ve not had much of a chance to read up on things, so I’m a bit worried about being able to hit the ground running… but I’m sure I’ll get there. I’ve got a whole bunch of pages saved up to read through as soon as I get a chance – hopefully they will help. Wowhead have delivered, as usual, though, with some brilliant dungeon strategy guides written by the awesome Dayani. (Go check out her blog – http://healiocentric.wordpress.com – she’s the bees knees!). The dungeon strat guides are on Wowhead here and are bound to be a big help in levelling quickly. Anyway, that’s about it for now. Back to a bit of radio silence. Until next week. When Draenor comes out!!! !